To get that perfect camera shot your camera needs to be steady and there’s nothing better to use than a tripod to ensure this! They’re adjustable to different situations, take seconds to erect and guarantee stillness of the camera while taking those epic photos! For all those lifetime backpackers out there it must be a no-brainer for capturing the World’s most wonderful environments, right? 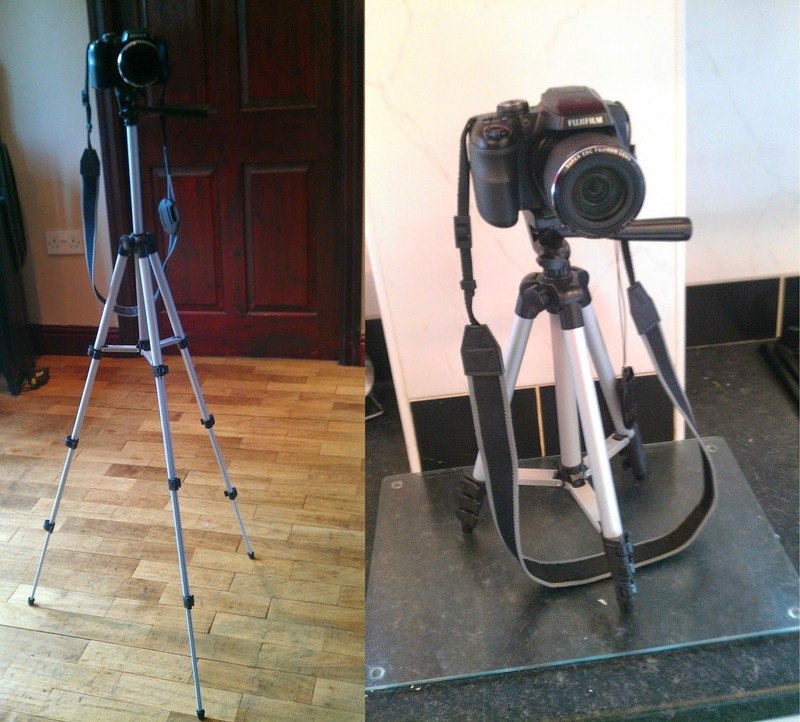 I can now still shoot from Tabletop to full size Tripod with one product! Ever find that while shooting those heartwarming night skies that your shots are coming out blurry? The camera needs more time to take in light while shooting in darkness (slower shutter speed and adjusted exposure), this means it is affected more by shaking hands. Heck, even the most sturdy of hands will still provide a blurry result in some lighting situations. A tripod provides a fantastic solution to this particular problem, keeping your camera still to capture the very best of those sunsets and starry skies from far off lands. Memories like these last forever, so take care and attention into how you capture them! This is another situation where shake can have a negative effect on your work. For example if you are shooting a small insect on a flower, just the tiniest camera movement could blow your whole shot! Opportunities for shooting close up animals can be rare so make sure you get the very best shots possible! Can Backpackers Fit a Tripod in Their Luggage? Space in ones backpack is an absolute essential while backpacking the World, and this raises concerns for fitting a large item such as a tripod in. However, the answer to this is yes, at least with the one I’ve purchased anyway. It’s telescopic so will slide down to size and fit in a carry bag only slightly longer than a piece of paper. Technology is amazing. It’s very reasonably priced and was delivered within a couple of days. Which makes this a useful bit of kit that won’t fill your backpack or break your wallet. I will definitely be using this for many trips to come to enhance and improve my photography work. Keep an eye on the site for my upcoming road trip to see the results!